Get Straight Teeth Without The Metal Brackets! As a leader in contemporary approaches to orthodontics, Dr. Kimball is a 5-star Invisalign provider in Laguna Niguel & Laguna Beach, CA. Invisalign is a completely innovative approach to straightening teeth – because with Invisalign, you can get straight teeth and a beautiful smile without braces. Using advanced, 3D computer-imaging to create a digital model of your teeth, Dr. Kimball is able to create a plan for your entire treatment before it even starts. Then, using a series of clear aligners custom-made just for you, your teeth move into the desired position. You wear each aligner for about 23 hours each day and switch to a new aligner every 7 to 14 days, as directed by Dr. Kimball, until your treatment is done. 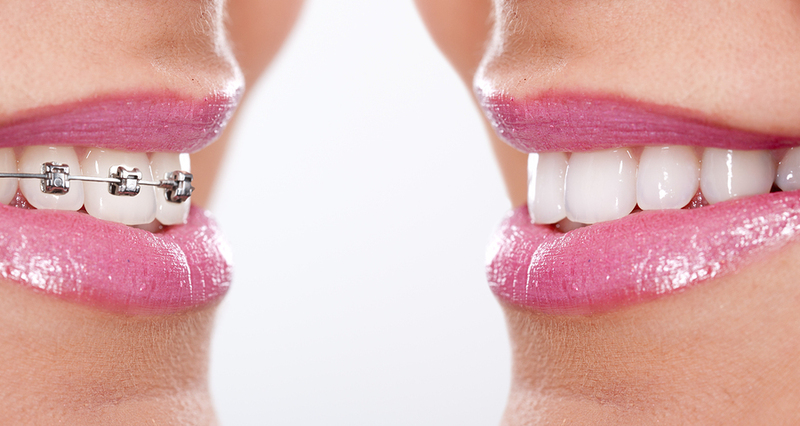 What Are The Benefits Of Invisalign in Laguna Niguel & Laguna Beach, CA? With Invisalign’s clear aligners, no one needs to know you’re undergoing treatment. There’s no need to skip your favorite foods with Invisalign. Simply remove your aligner to eat meals and snacks. You’ll remove your clear aligner to brush and floss, too. There’s no need for floss threaders or other oral hygiene hassles. Invisalign and Damon Clear braces are both popular choices for anyone interested in improving their smile without drawing attention to the fact they’re undergoing orthodontic treatment. You can find out which option is best for you during your complimentary initial consultation. Call 949.363.3350 or click here to book your Kimball Smile Analysis.